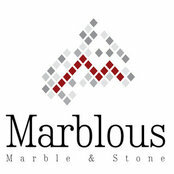 Marblous Group imports and distributes a comprehensive range of natural stone products sourced from around the world. 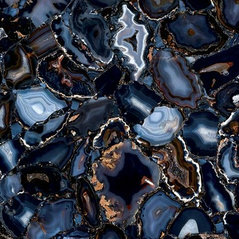 As a true international company with offices in Turkey and Australia we can source the very latest in styles and colors to keep up-to-date with the latest trends both here and overseas. 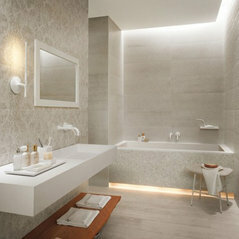 If you are looking for the best tile retailers in Sydney, Marblous Group is the right choice. 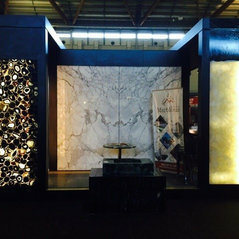 We have revolutionized tile supply in the country. 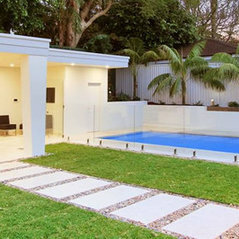 We supply tiles to various parts of Australia. 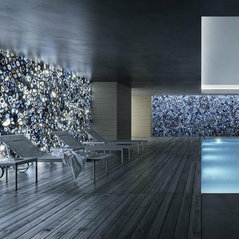 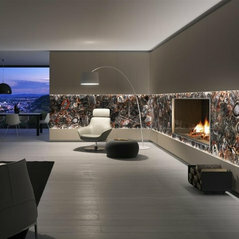 Commented: Feature tiles?Hi Helen, they look like natural stone rectangular mosaic a mix of light and dark emprador. 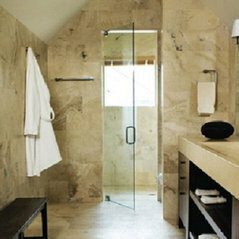 A great look in the bathroom.